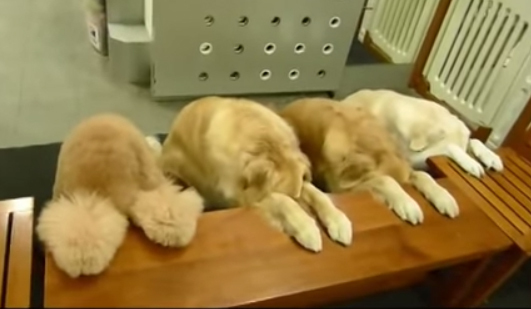 Tag Archives: "dog praying before meal"
How well trained is your dog? Does your dog pray before they eat or return the bowl to you when done? My favorite is the one that keeps looking up to see if he is done with the trick yet! Also, they wait with so much patience while the woman prepares their food. I think I need to learn more about dog training because this is awesome!